The following Diamond Jubilarians entered the BVM congregation on Feb. 2, 1948. They professed first vows on August 15, 1950, and final vows on Aug. 15, 1955. They will gather on Sept. 9, 2018, for a liturgy and dinner to celebrate 70 years in religious life. 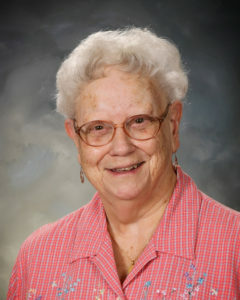 Sister Margaret M. (Martha Ann) Kasper, BVM was born in Mills, Wyo. Sister taught elementary school and or was principal in Chicago, Round Lake, and Grayslake Ill.; Emmetsburg, Sioux City, and West Union, Iowa; Lead, S.D. ; and Denver. 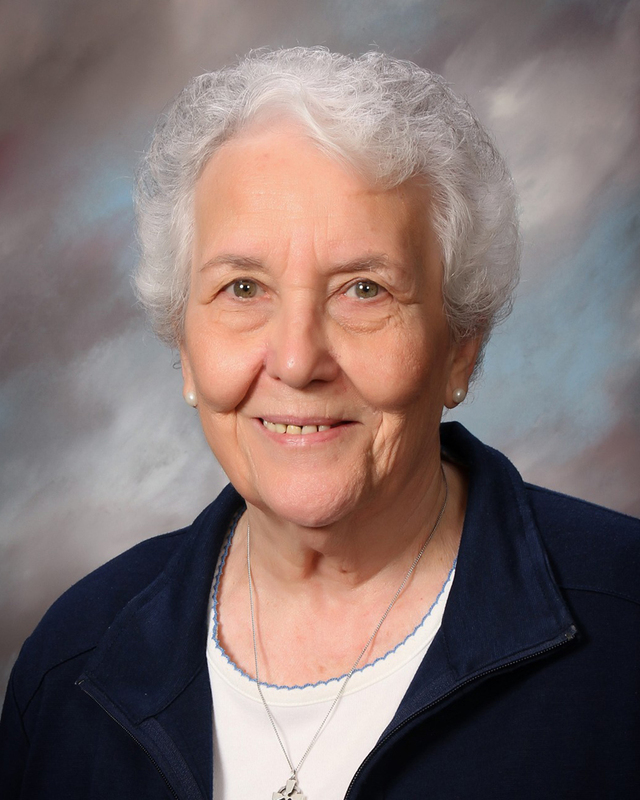 In Denver, she was the executive director of Francis Heights Inc., coordinator for senior citizens and pastoral associate at Presentation of Our Lady, and director of volunteers and programs for outreach to the poor and later became a volunteer. 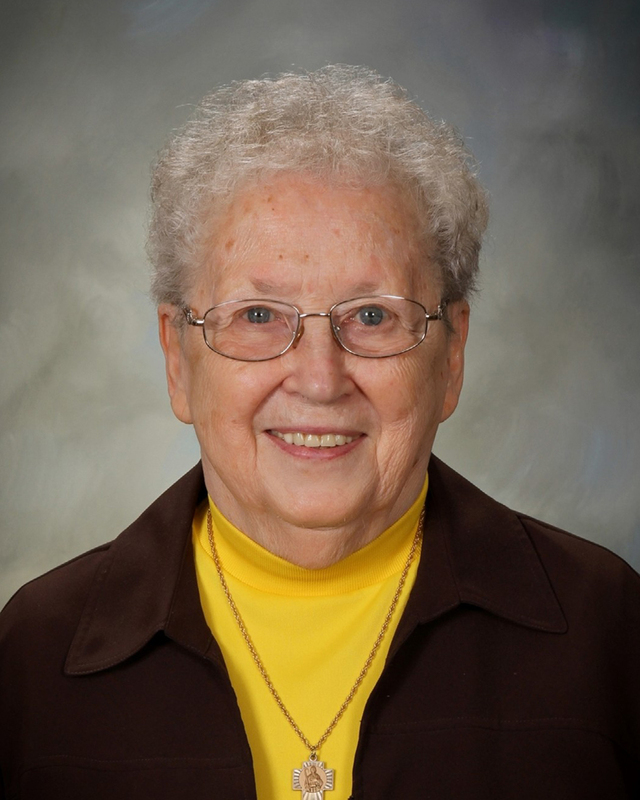 Sister Vivian C. (Lauren) Wilson, BVM was born in Lusk, Wyo. Sister taught elementary schools in Chicago; Lead and Rapid City, S.D. ; and Fort Dodge, Iowa. She served as an admissions counselor and assistant director of business administration instruction at Mundelein College in Chicago and director of religious education in Park Forest, Ill. The following Diamond Jubilarians entered the BVM congregation on Sept. 8, 1948. They professed first vows on March 19, 1951, and final vows on Aug. 15, 1956. They will gather on Sept. 9, 2018, for a liturgy and dinner to celebrate 70 years in religious life. Sister Eileen (Rose Francis) Anglim, BVM was born in Kansas City, Mo. Sister taught in Phoenix, Ariz.; Los Angeles; Waucoma, Iowa; Chicago; and Kansas City. She served as a librarian at Rockhurst College in Kansas City; and Mundelein College and Gregory HS in Chicago. Sister was also involved in parish ministry throughout the San Francisco area. “For me now, being a BVM means trying to live each day as best I can, for God’s love helps me and keeps me going,” says Eileen. 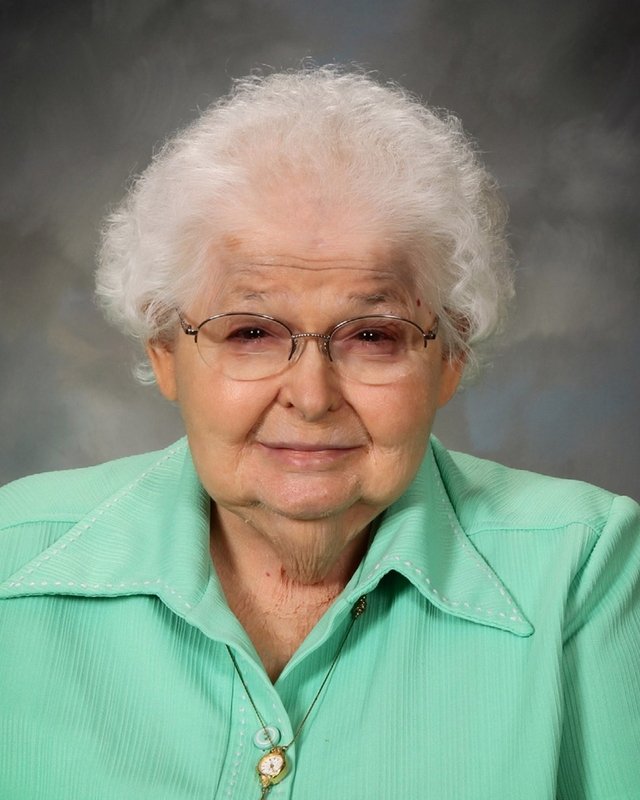 Her favorite ministry was at St. Agnes in Phoenix where she taught second grade for nine years. Sister Catherine (Michael Ann) Dominick, BVM was born in Chicago. Sister taught elementary school in Clinton and Maquoketa, Iowa; Chicago; and Clarksdale, Miss. 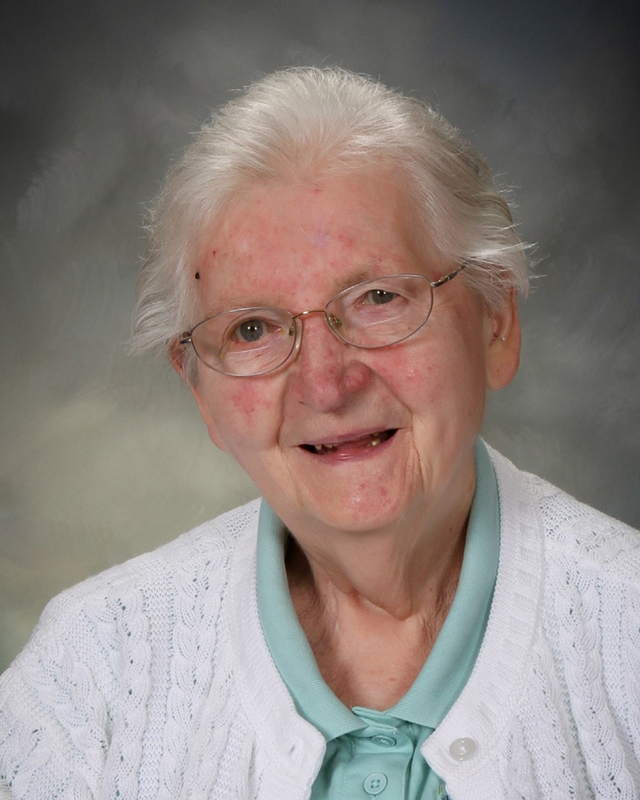 She served as convent cook at St. Anne in East Moline, Ill., and Cedar Falls, Iowa. 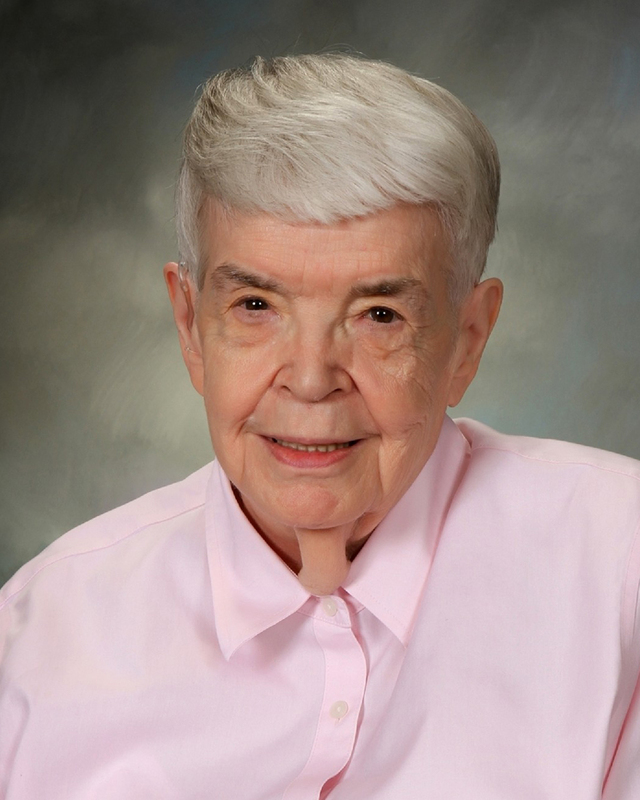 She served in several offices as a typist, receptionist, and file coordinator in Chicago. 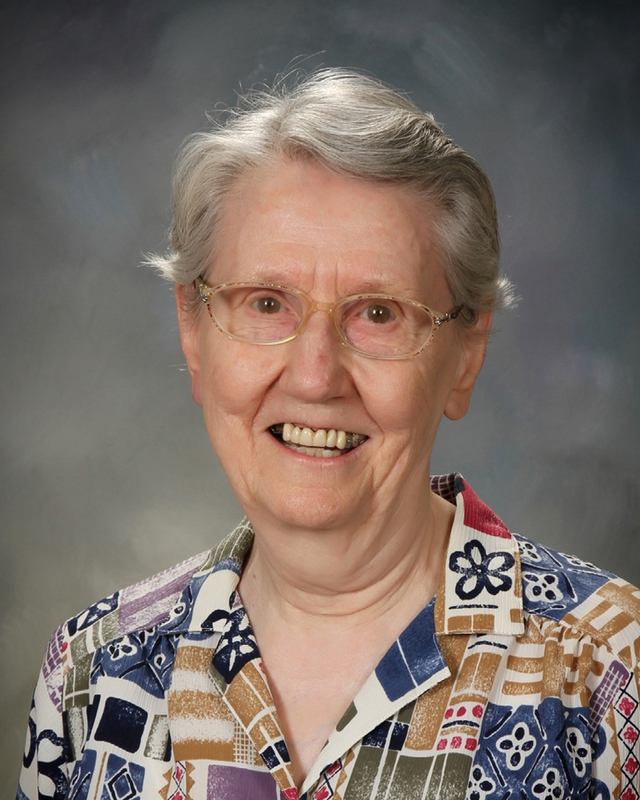 Sister Norma (Adelaide) Evans, BVM was born in Penalosa, Kan. Sister taught elementary school in Dubuque, Waucoma, and Peosta, Iowa; Kansas City, Mo. ; Los Angeles; and Wichita Kan., where she also served as a resources person, librarian, and reading tutor. She was also a secretary in San Francisco. 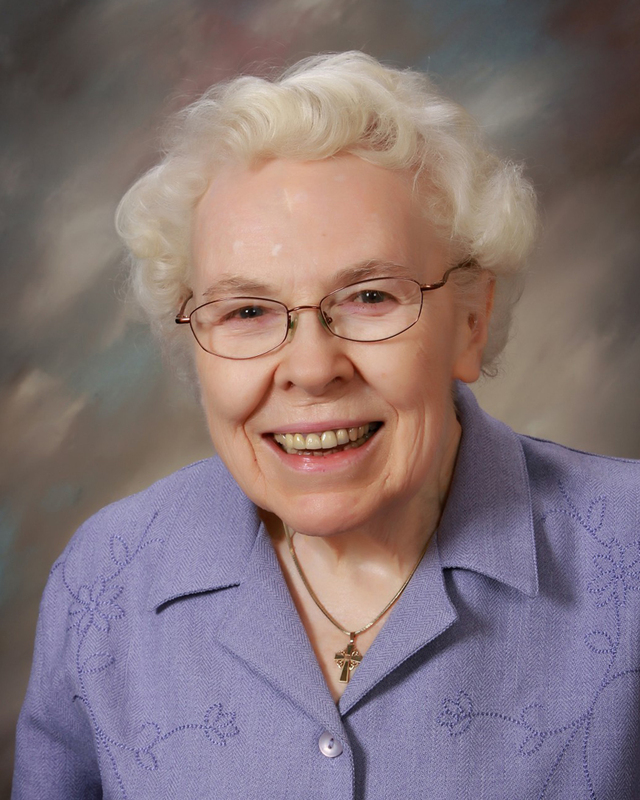 Sister Jeanne F. (Chabanel) Fielding, BVM was born in Milwaukee, Wis. Sister was an elementary teacher in Chicago and Maywood, Ill.; Emmetsburg, Iowa; and Hempstead, N.Y. She was also a secretary at Illinois Institute of Technology, University of Illinois, and Northwestern University all in Chicago. 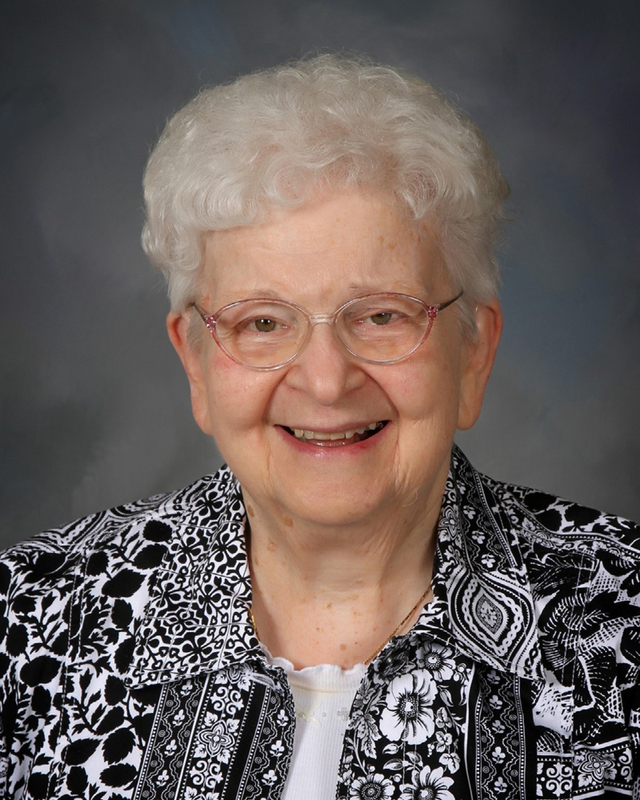 Sister Dolores M. (Jeanne Michele) Kramer, BVM was born in Alta Vista, Iowa. Sister taught in Chicago and Grayslake, Ill.; Fort Dodge, Des Moines, and Clinton, Iowa; West Hempstead N.Y.; Kansas City, Mo. 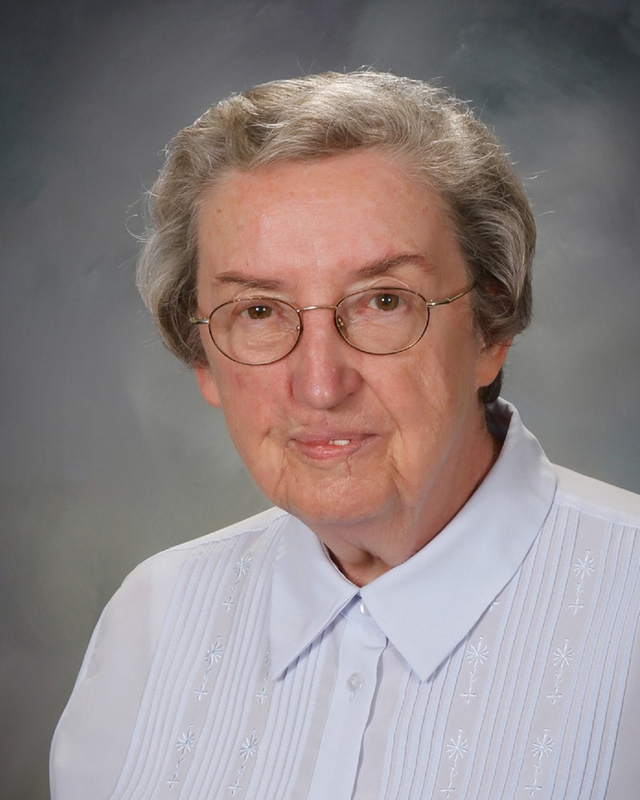 ; Wichita, Kan.; and Glendale, Calif. She was a pastoral care associate in Waterloo, Iowa; an administrative assistant at Mundelein College and a spiritual director at Loyola University in Chicago; and directed retreats for 20 summers at the Jesuit Retreat House in Oshkosh, Wis. Sister Kathryn (John Laurian) Lawlor, BVM was born in New Liberty, Iowa. She taught elementary school in Clinton and Iowa City, Iowa; and Memphis, Tenn. She taught high school in Seattle; Chicago and Rock Island, Ill.; Cedar Rapids and Iowa City, Iowa, where she was a principal. 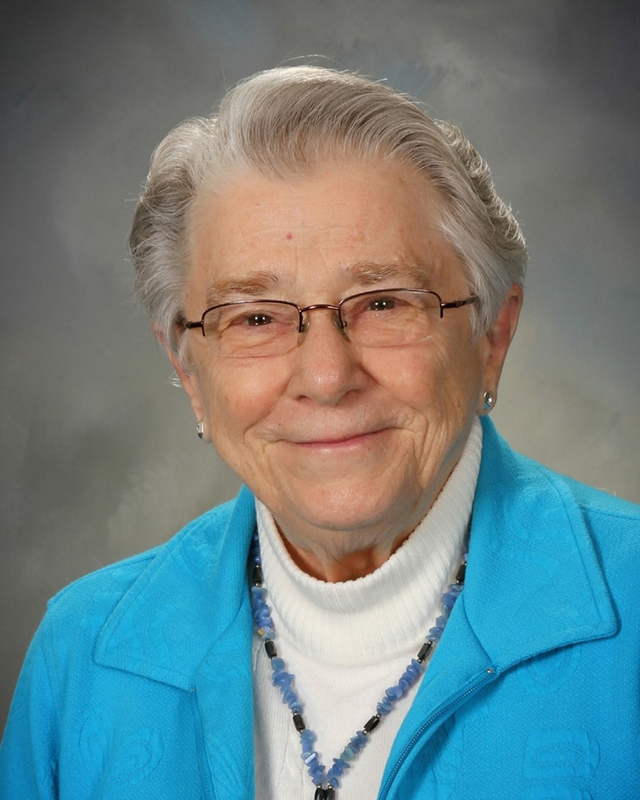 She was the program developer for the Haitian Catholic Center and purchasing agent at Barry University in Miami, Fla. At Mount Carmel in Dubuque, Iowa, Sister was secretary of the BVM congregation and director of the Roberta Kuhn Center. She has also written several books on the history of the BVM congregation and continues to teach at the Roberta Kuhn Center. 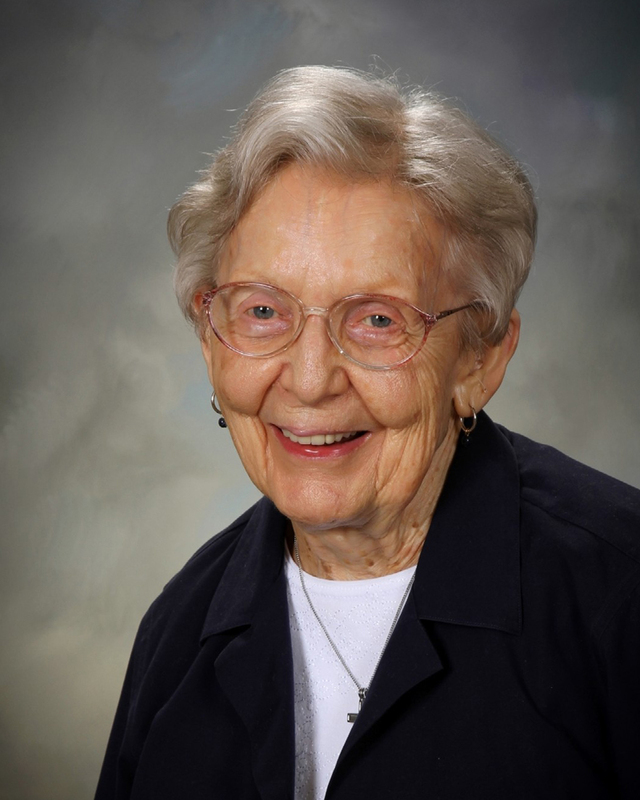 Sister Lillian (Joan Loretta) Lila, BVM was born in Evanston, Ill. Sister taught elementary school in Chicago, Wilmington, East Moline, and Rock Island, Ill.; Clinton, Iowa; Santa Ana, Calif.; and Phoenix. Sister Ann Kathleen McDonnell, BVM was born in Chicago. Sister taught elementary school in Chicago at St. Callistus, St. Charles, and St. Pius, where she was also a principal. She served as the curriculum and educational consultant for the Chicago Archdiocesan school board. She did pastoral care at Queen of All Saints Basilica where she continues to volunteer. She also taught in Casper, Wyo. “[As BVMS] we plant seeds every day and then one day those seeds will grow,” says Ann Kathleen. “It will make a difference in the world. You can’t do everything and we may never see the results. It’s God’s grace that helps us do these things.” A lifelong lover of Irish dancing, she still finds time to dance and to be with God through music. Sister Ernestina Molinari, BVM was born in San Francisco, Calif. Sister taught and or was principal in Los Angeles, San Francisco, and Stockton, Calif.; Chicago; and Kauai, Hawaii. In California, she served as an adult education teacher at Santa Clara Central County Regional Programs, San Jose Unified School District where she also served in various administrative offices. She was also an administrator for elderly low-income housing in Santa Rosa. Sister Susan (Michaela) Rink, BVM was born in Tulsa, Okla. 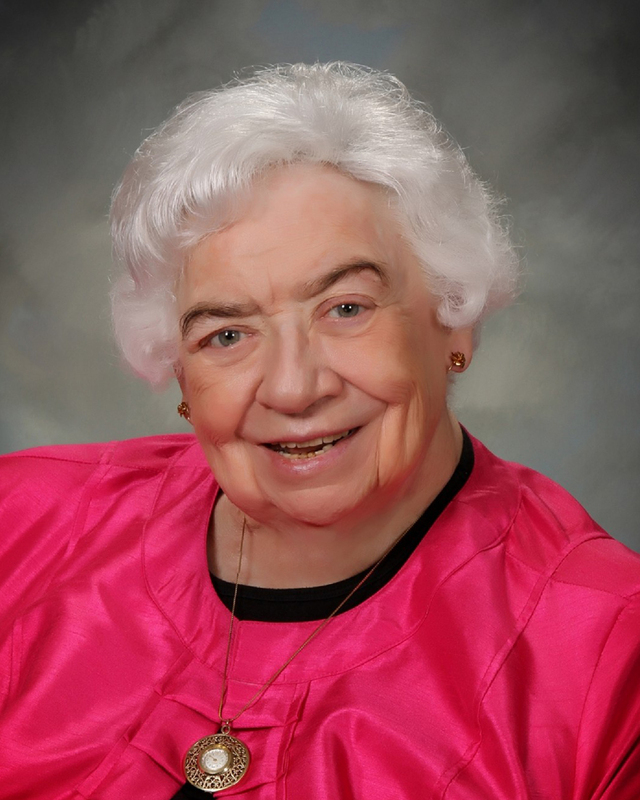 Sister served as assistant dean and president at Mundelein College in Chicago from 1970-83. Also in Chicago, she worked in youth ministry and alcohol/chemical dependency at Parkside Medical Services. She taught in Milwaukee, St. Louis, and Dubuque, Iowa, where she later served as the treasurer for the BVM congregation. 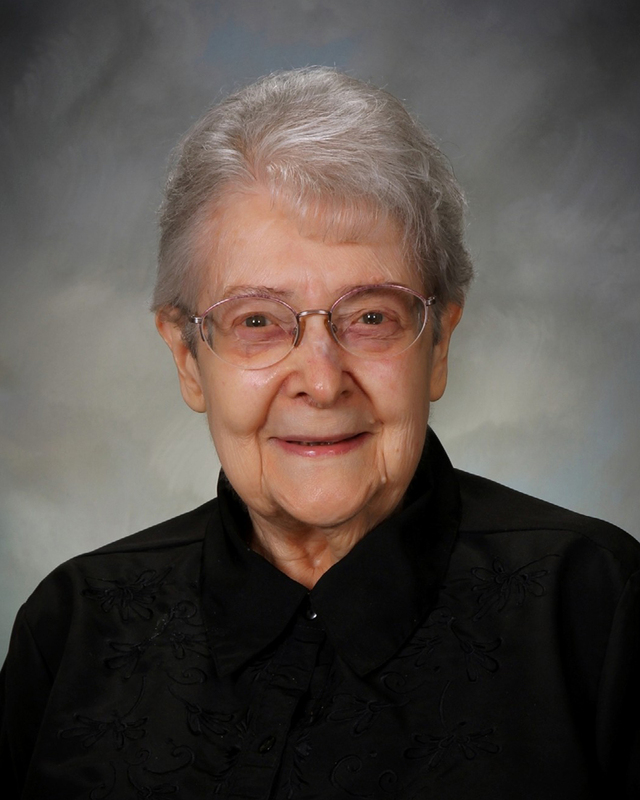 Sister Josephine M. (Thomas Kathryn) Roche, BVM was born in Chicago. Sister taught at Alvernia High School and served as a business administrative assistant and secretary of the theology department at Mundelein College. She taught in Milwaukee; Burlington, Iowa; Santa Barbara, Calif.; Wichita, Kan.
Josephine describes being called to serve through music, “When I entered high school there was always a longing in me for something more,” she says. “When I heard beautiful music . . . it just did something—it’s the Lord speaking to me. The beauty of God is something reflective in music to me . . . it made me cry out, ‘more, more, more.’” She still finds time to be with God through music. Sister Martha (Briant) Ryder was born in St. Louis, Mo. Sister taught at high school in Chicago and Clinton, Iowa. 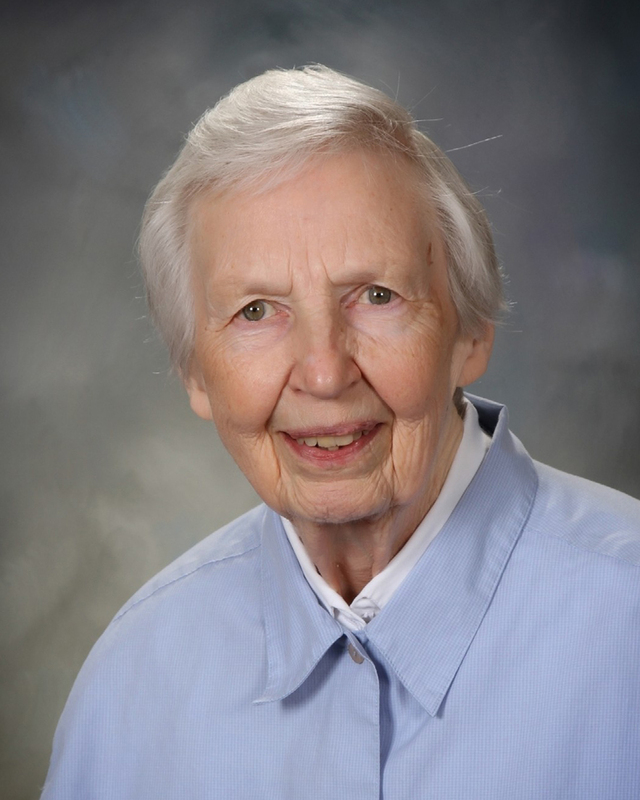 She taught and served as the department chair of physical science and physics at Clarke University in Dubuque, Iowa. “I’m very grateful for the life I’ve been given and the people I’ve known,” says Martha. In her spare time, she still enjoys watching the St. Louis Cardinals. Sister Bernadette Marie (David Ann) Schvach, BVM was born in Chicago. Sister taught elementary school in Des Moines, Iowa; Boulder, Colo.; Chicago and Berwyn, Ill. In Hawaii, she was a teacher in Kauai and principal in Kalaheo. In retirement, she teaches a card making class at the Roberta Kuhn Center and enjoys baking for her fellow sisters at Mount Carmel in Dubuque, Iowa. 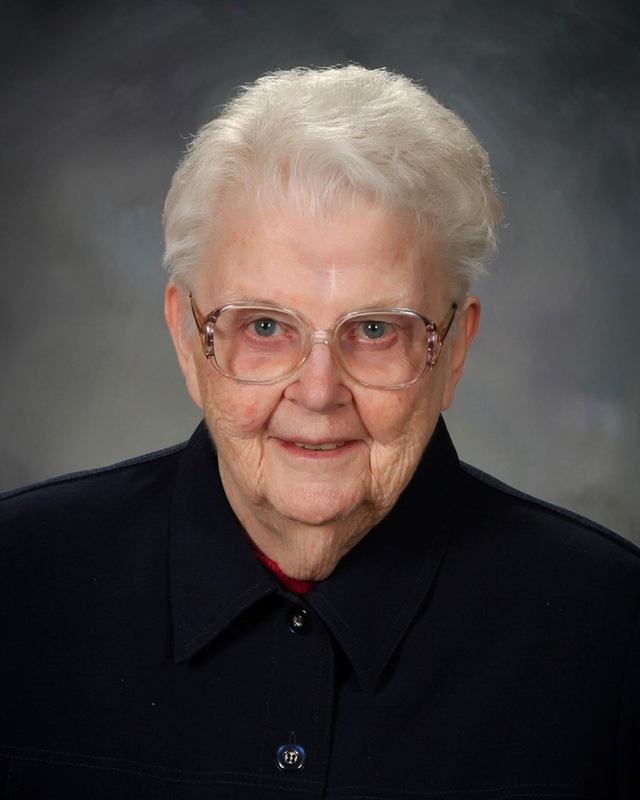 Sister Gertrude Ann Sullivan, BVM was born in Milwaukee, Wis. Sister taught and or was an assistant principal in Dubuque and Davenport, Iowa; West Hempstead, N.Y.; and Rancho Santa Margarita, Calif. In San Diego, Calif., she was the curriculum director for the diocese and a national consultant for Hesa, Inc. During her time with the diocese, she also authored three books for various age levels on Junipero Serra who founded the mission system in California. 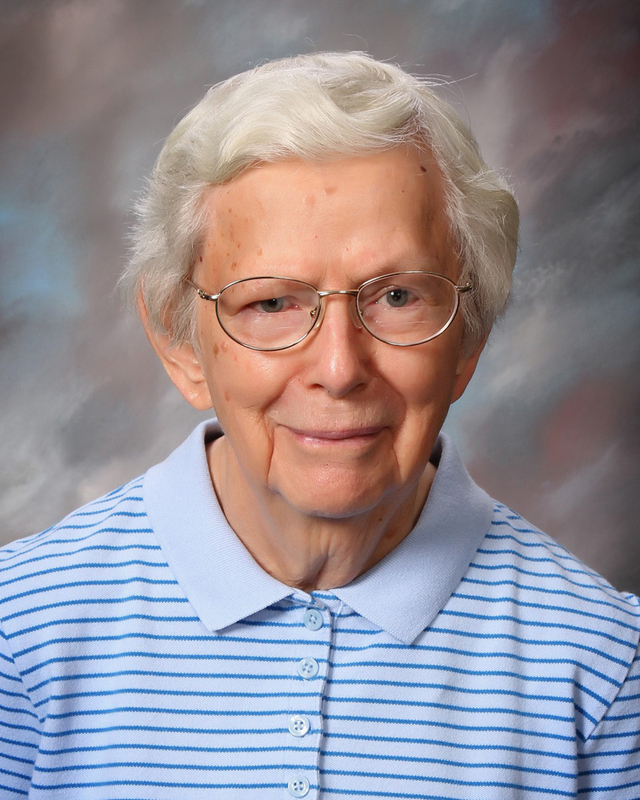 Gertrude was a professor and vice president of academic affairs and academic dean at Clarke University in Dubuque.